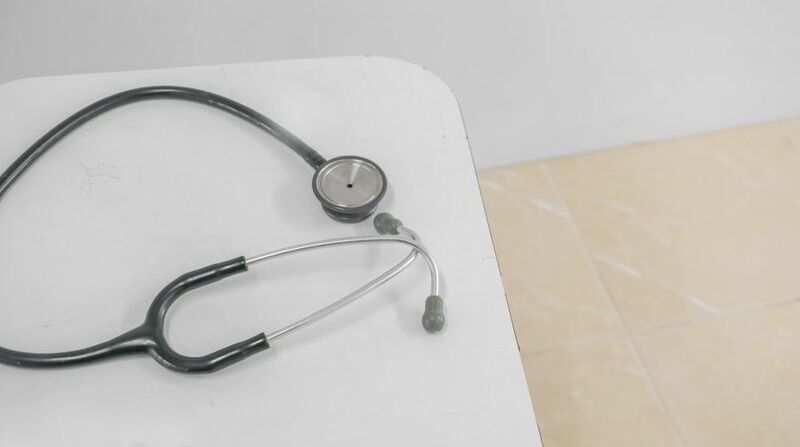 Using dirty stethoscopes to monitor patients may increase their risk of contracting infections by antibiotic-resistant superbugs, scientists including those of Indian-origin have warned. Researchers from Yale University in the US found that health care providers rarely perform stethoscope hygiene between patient encounters, despite its importance for infection prevention. They conducted a quality improvement pilot project in which they observed stethoscope hygiene (alcohol swabs, alcohol gel, or disinfectant wipes) at the start of a four- week rotation for medical students, resident physicians, and attending physicians at an academic teaching hospital. The baseline observation of stethoscope hygiene among staff found zero occurrences. They also looked at hand hygiene, which can include alcohol gel or soap and water. 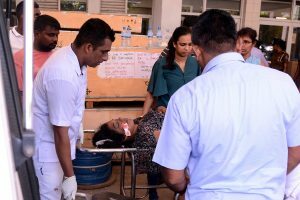 The team then sought to educate clinicians about the importance of stethoscope hygiene, and emphasised the expectation for clinicians to conduct stethoscope hygiene between each patient encounter. Despite this, the result was the same: zero occurrences of stethoscope sanitation. Hand hygiene has traditionally received much more attention than stethoscope hygiene, but microbiology data show that stethoscope contamination after a single exam is comparable to that of the physician's dominant hand, said researchers including Naseema Merchant. Potential pathogens cultured from stethoscopes include Staphylococcus aureus, Pseudomonas aeruginosa, Clostridium difficile, and vancomycin-resistant enterococci. A previous study found that stethoscopes were capable of transmitting potentially resistant bacteria, including methicillin-resistant Staphylococcus aureus. “The results highlights how rarely stethoscope hygiene is performed. Standard education may not be the answer to this problem. Behavioural and cultural modification to improve hand hygiene still remains a challenge, despite being studied in large randomised trials,” said researchers, including Shaili Gupta. “We anticipated low stethoscope hygiene rates, but were surprised that no one performed stethoscope hygiene, despite the fact that it is on the checklist for second-year medical students' final evaluation demonstrating competency in performing a complete history and physical at our institution,” they said The study was published in the American Journal of Infection Control.